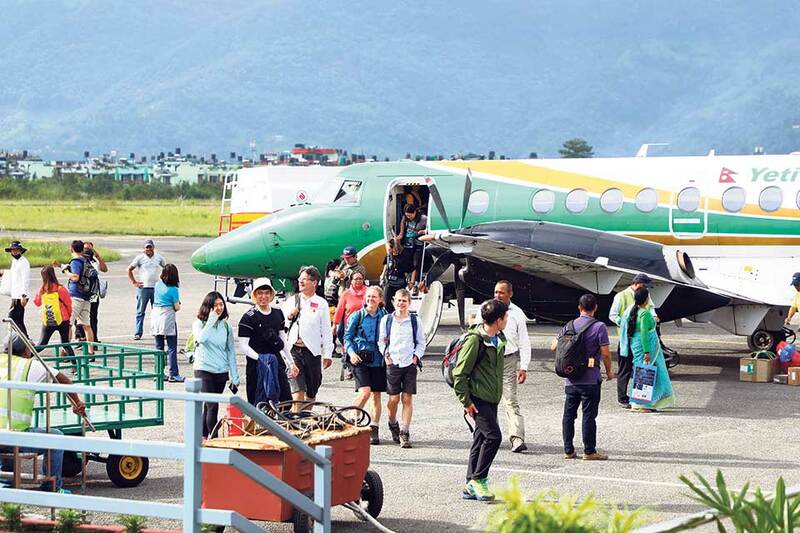 POKHARA: The government has deported 164 foreigners from the country during the past 11 months of 2075 BS. The foreigners were facing charges of involvement in various crimes and were deported between mid-April 2018 and mid-March by the Department of Immigration after they completed their punishments. According to the department, those deported were from various countries. Sixty-seven or majority of them were deported for overstaying their visas. Similarly, 37 were deported for using counterfeit passports, seven for counterfeit visas, 12 for suspicious paperwork and six others had entered Nepal without permit. Likewise, five of them were deported for involvement in various scams, six for use of illegal drugs, one for kidnapping and assault, eight for banking fraud, five for gold robbery, and two for their involvement in hundi transaction among other charges.